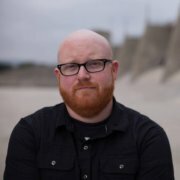 You are here: Home / News / Blog / What are the Best Rural Internet Options? It is reported that more than 24 million Americans don’t have access to broadband Internet. According to a study conducted by Microsoft in 2018, 162.8 million people “do not use the Internet at broadband speeds.” Why? Whether it be due to inflated costs, poor availability, slow deployment, terrestrial restraints, misguided land and airwave regulation, or all the above, communities across the country, predominantly in rural America, lack adequate broadband infrastructure. The inequalities in finances, education, and social status, encountered by those without access to the Internet, versus those who do, has been coined the U.S. Digital Divide. 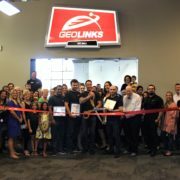 According to GeoLinks’ Co-Founder and CEO Skyler Ditchfield, there are “Five Crucial Steps Needed To Close The U.S. Digital Divide”. The final, and arguably most imperative item listed, is the need for America to adopt a technology-agnostic hybrid approach. 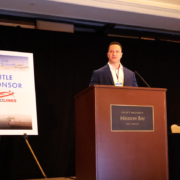 While technologies such as 5G and Fiber were perhaps 2018’s most prominent buzzwords, Fixed Wireless, DSL, Satellite, and Cable, all play an equally vital role in closing the divide. Fixed wireless provides high-speed broadband Internet access to a single location via radio waves. 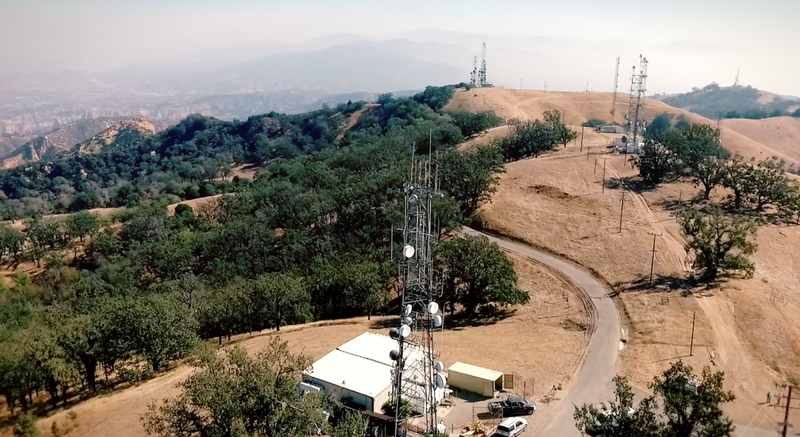 While capable of servicing both suburban and urban communities, Fixed Wireless Internet is most widely known for its ability to quickly reach and connect rural America. 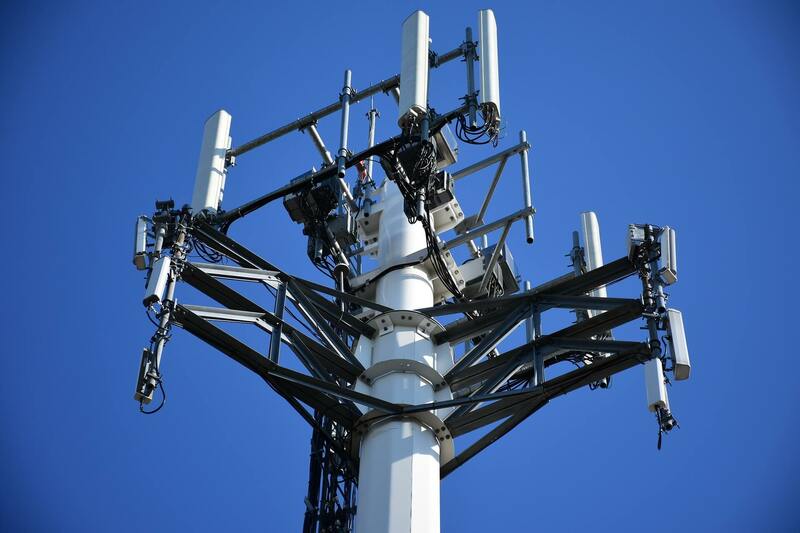 Quick to deploy – Fixed Wireless networks can be deployed in a fraction of the time of competing wired technologies. Cost effective – by avoiding costly trenching, fixed wireless networks are far less expensive to build and have a lower impact on the environment. Widely available – because it uses radio waves, fixed wireless networks can reach areas “off the grid”, such as rural America. Line of Sight (LOS) – because circuits require direct LOS, trees or large buildings in the connection path can cause signal interference. Bandwidth can be more expensive than DSL, Cable, and some Satellite providers. 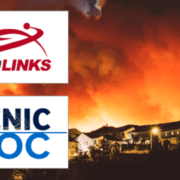 DSL (Digital Subscriber Line) broadband is a wireline technology that transmits data over traditional copper telephone lines already installed to homes and businesses. Because it operates on pre-existing phone lines, when infrastructure is present, DSL can be installed quickly. 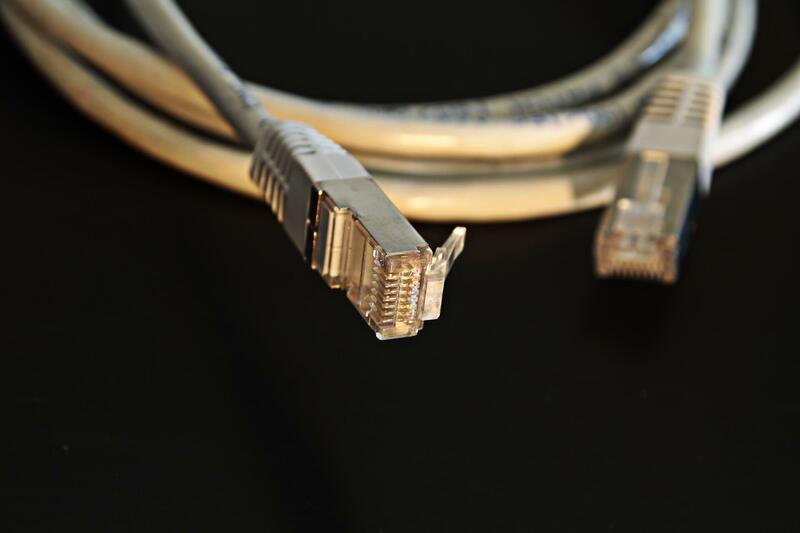 It’s relatively inexpensive – the cost to install and maintain is less than many other broadband technologies, such as Fiber. Slow speeds – DSL speeds are generally between 128 Kbps – 3 Mbps. Inconsistent network quality – because circuit quality relies heavily on the distance from an ISP’s central hub, a major problem for many rural areas, speeds and network reliability are inconsistent. Satellite Internet beams data from your provider to a satellite in space, and then back to a dish at a user’s home or business. Historically, the technology has been primarily used to connect rural areas that don’t have access to wired services. 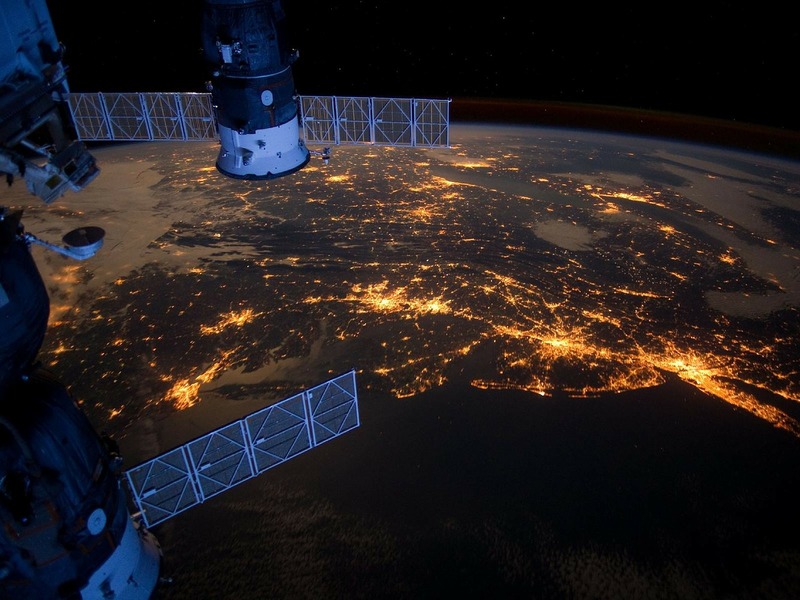 Expansive availability – because it transmits to a satellite in space, it’s available virtually anywhere on earth. Decent speeds – delivering speeds up to 100 Mbps, Satellite is faster than DSL. Latency issues – Satellite has inherent latency issues – this is especially problematic with video conferencing and VoIP applications. Unreliable – circuit quality is susceptible to moisture (weather) and objects, such as trees and vegetation. High cost – Satellite Internet is one of the most expensive broadband technologies on the market. 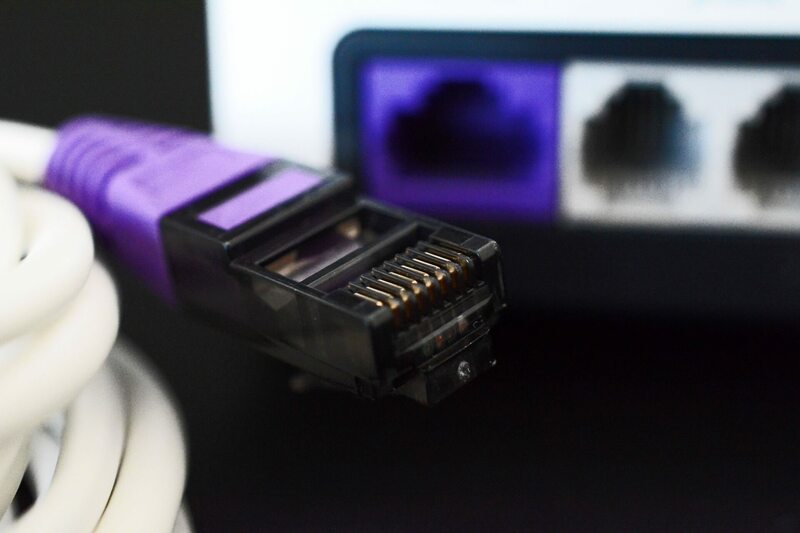 Cable Broadband utilizes a modem to provide access to the Internet through the same coaxial cables that deliver pictures and sound to a user’s television set. Mainly used to service residential customers, cable networks are considered shared circuits. Easy and quick to install – because it uses existing infrastructure, it has the potential to be immediately available. Capacity to be substantially faster than other types of broadband connections such as satellite and DSL. Unreliable connection – Cable connections are shared with nearby users causing performance issues, such as varying speeds, during peak usage times. Rural limitations – due to the lack of infrastructure extending outside of urban communities, cable is often not available. Mobile broadband delivers Internet over a mobile network – the same networks utilized by your smartphone. Mobile broadband can be accessed via portable wireless hotspots and wireless modems from anywhere that has a cellular connection. Easy access – assuming there is reception in the area, it has the potential to be immediately available. Quick and easy install – the ‘plug and play feature’ of this technology eliminates the need for physical cables, phone lines, or an electricity source. Inconsistent coverage – If you live in a remote area, you may not get cellular reception, preventing access altogether. Unreliable performance – Average mobiles speeds fall around 3 Mbps and fluctuate depending on location and the number of people connected to the network. Capped data usage – To prevent network saturation, mobile broadband plans typically come with a data cap– go over and bills can get quite expensive. 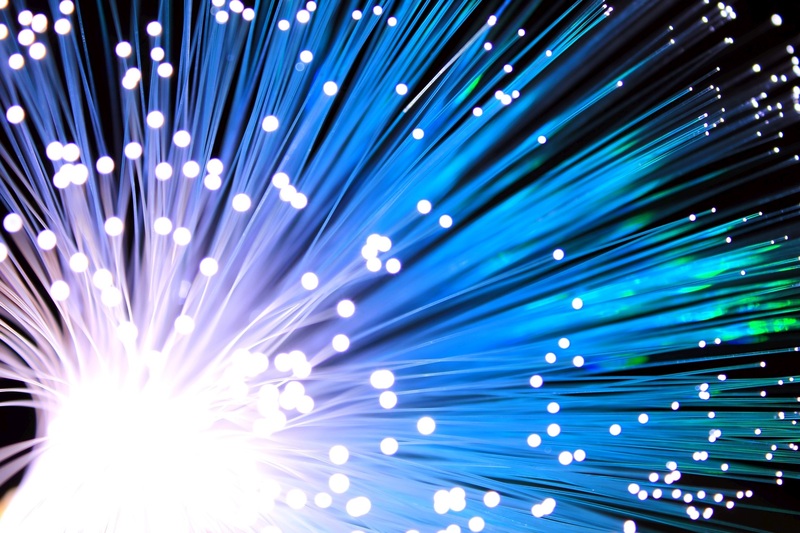 Fiber broadband provides Internet access by converting electrical signals carrying data to light and sends the light through transparent glass fibers. It is one of, if not the most requested broadband technology on the market. Speed – Fiber is capable of delivering multi-gig speeds making it one of the fastest broadband options on the market alongside fixed wireless. Scalable and flexible bandwidth – once installed, bandwidth can be increased or decreased almost on-demand. Not available everywhere – Fiber is currently available in only 25% of the country. 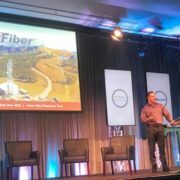 While there are advantages and disadvantages to each Rural Internet option, when used together, these technologies can create a ubiquitous solution capable of delivering multi-gigabit bandwidth to all communities across the country. If the U.S. can collectively adapt to building out technology-agnostic hybrid networks, we can one day close the digital divide.  Want to see if GeoLinks’ Rural Internet Option, ClearFiber™, is available in your community? 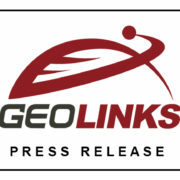 https://geolinks.com/wp-content/uploads/2019/01/ojai-926499_1280.jpg 853 1280 Lexie Smith /wp-content/uploads/2018/01/GeoLinks2.png Lexie Smith2019-01-22 16:15:002019-01-22 16:34:54What are the Best Rural Internet Options?